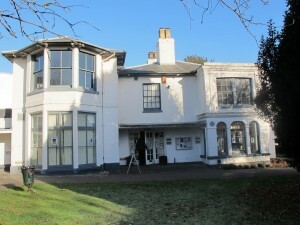 Charnwood House is the building which has housed Hitchin Museum and will become vacant when the Hitchin Town Hall refurbishment is complete and the new District Museum is opened (scheduled for mid 2015). NHDC Cabinet is soon to receive a report from Officers on its future. It is expected that the report will declare the building surplus to requirements. Could there be a future for Charnwood as a community building? 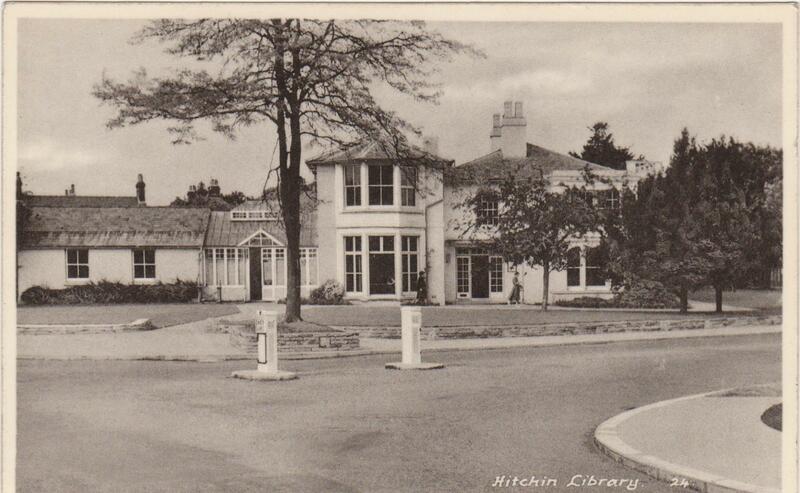 When Charnwood was gifted to the Hitchin Urban District Council (subsequently transferred to NHDC and Herts CC), there were covenants attached requiring that the building be used for a library, museum or other public use. Those covenants are still valid. Charnwood is registered with NHDC as a community asset. Charnwood is an important and iconic public building which should not be lost to the residents of Hitchin. A public meeting was held on 1st July to form Charnwood Community Management Association. The meeting was successful and we now have an interim committee consisting of a Chair, Secretary, Treasurer and four other committee members. The aims of the association are to acquire and maintain the building for community use, providing a ‘community hub’ for Hitchin residents with an emphasis on supporting those groups with an educational focus. The Council has already declared that Bancroft Hall will be demolished when the refurbished Town Hall reopens, so there will be a lack of community facilities in the centre of the town. Whilst the refurbished Town Hall will provide some facilities this will be mainly for larger groups, functions and events, and we do not see the use of Charnwood for community purposes detracting from the Town Hall but rather complementing it. It is the intention of the Association that the building should become a ‘community hub’ which is in line with proposals for the Paynes Park area of town put forward by Hitchin Forum and HTAG. The Government through its Locality programme is encouraging community groups to come forward to take over and manage community buildings for the benefit of residents. A number of funds have been established to enable this to happen. These government funds are available to local groups such as ourselves to carry out feasibility studies and then acquire community assets. In July this year we applied to SIB (Social Investment Business) for a pre-feasibility grant so that we could convert the Association to a Charitable Incorporated Organisation, carry out a survey of the building to establish what repairs needed, prepare some outline drawings of the building, together with first ideas on potential improvements to suit community needs. We would also put in place all the necessary policies and procedures for good governance of the organisation, establish a website, survey public needs, contact local groups and draw up an outline business plan. We are pleased to announce that our application was successful and we have been awarded a grant to cover these activities. There is a time limit attached to the spending of the grant for these activities and we now need the support of the Council and Officers to complete them. A further fund to acquire capital assets such as Charnwood and carry out improvements will commence in the Autumn and this will certainly attract a large number of applicants. However this provides a wonderful window of opportunity for the Association, NHDC and other Hitchin organisations such as the Hitchin Forum and one that we should not miss. Working together we can bring significant funds into the town to improve the building and make it a ‘community hub’ of which the Association, NHDC and residents would be proud. We need the agreement of the Council now to enable us to have access to the building, complete this pre-feasibility phase in a timely manner and move on to next phase of an exciting project.